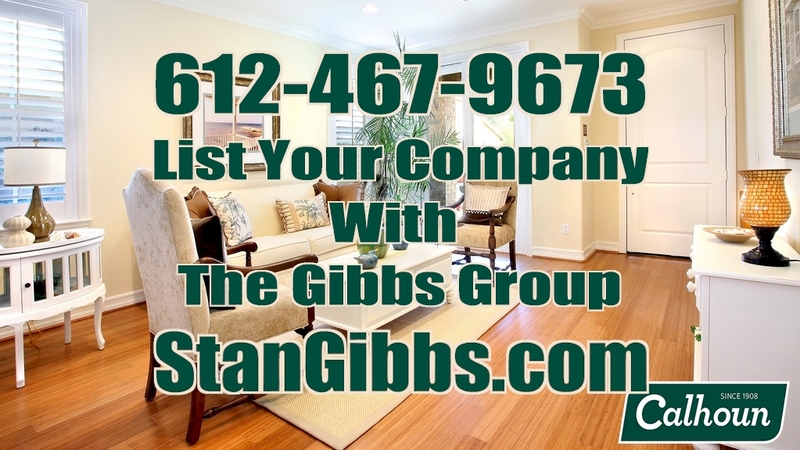 Well-established, turn-key full service home staging and renovation company for sale. The business is part of a nationwide franchise network. The business has a huge upside for a sales and marketing oriented buyer. Ideal buyer could be a realtor, designer, contractor, or property manager. Priced to sell at $225,000 which includes $150,000 in inventory. Training and transition provided by the seller. Ask about our free business valuation!